In 2014, the APRICOT study, ‘Incidence of severe critical events in paediatric anaesthesia’, a prospective multi-centre observational cohort study was conducted across 261 hospitals in 33 European countries. The study aims were to identify the incidence, nature, and outcome of severe critical events in children undergoing anaesthesia. Over a 2 week period, all children from birth to 15 years undergoing elective or urgent anaesthesia for diagnostic or surgical procedures at OLCHC were invited to participate. 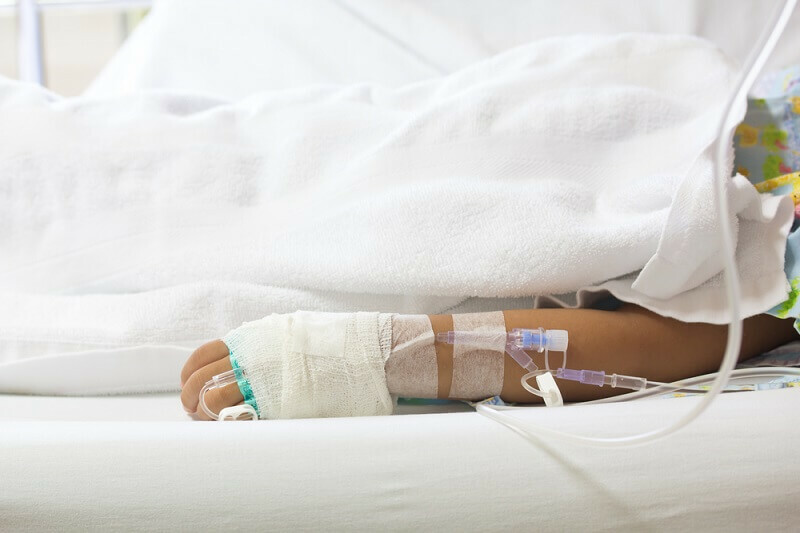 The results of the study highlighted a relatively high rate of severe critical events during the anaesthesia management of children for surgical or diagnostic procedures in Europe, and a large variability in the practice of paediatric anaesthesia. The findings will help centres to establish standards of care and implement patient safety and quality improvement projects aimed at reducing the risk of severe critical events. OLCHC were in the top ten recruiting centres for the study (416 subjects recruited) and one of only 2 centres from Ireland. In 2016, OLCHC subsequently was the only Irish centre to participate in the follow-up NECTARINE study. NECTARINE ‘NEonate – Children STudy of Anaesthesia pRactice IN Europe’ set out to focus on and gather more detailed data on the neonatal and young infant population. The study aims were to investigate the epidemiology of critical events, morbidity and mortality in infant anaesthesia. Over a 12 week recruitment period, 94 infants under 5 months undergoing surgery or diagnostic procedures were enrolled at OLCHC. Dr. Brendan O’Hare, Consultant Paediatric Anaesthetist and Intensivist acted as the Principal Investigator on both projects. Conducting the studies was only possible with the broad support of the Anaesthesia / PICU team, with support provided by the CCRU during recruitment.